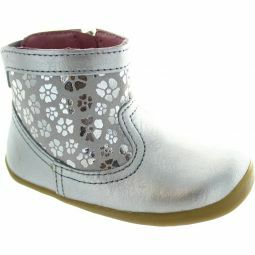 Leather finish, and subtle perforation detailing, this shoe is perfect for adding that finishing touch. 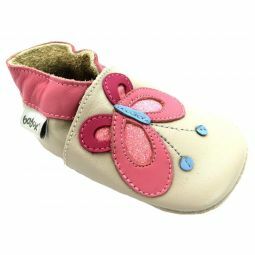 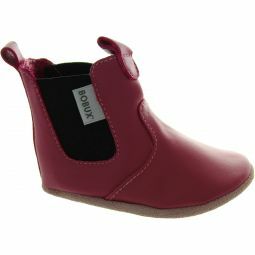 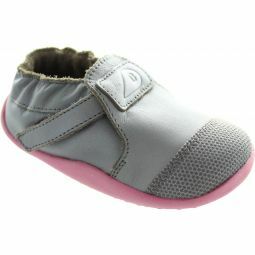 Breathable printed leather upper with Velcro fastening. 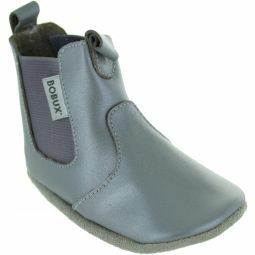 Removable inner sole and non-slip suede sole.